Tag Archives: No Mans Land. 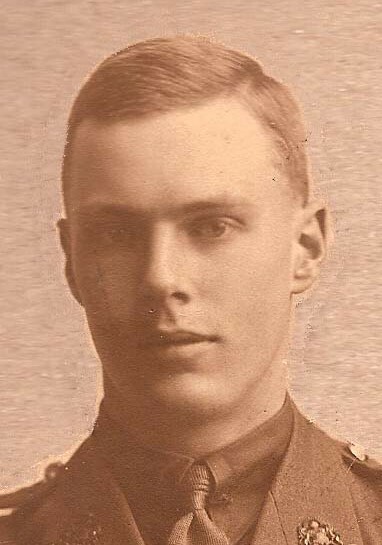 19th July 1916: ‘YOUR BROTHER: I FEAR THE WORST HAS HAPPENED’. ‘ONE SHALL BE TAKEN THE OTHER LEFT’. H.E. 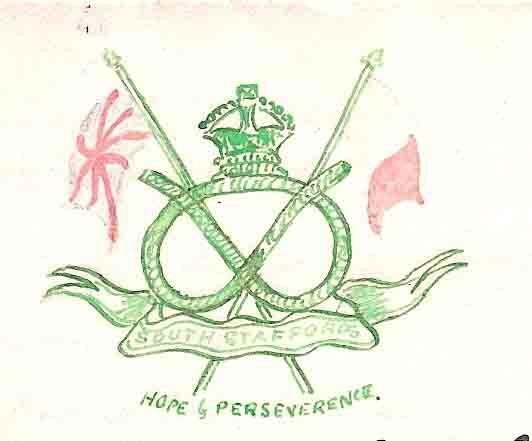 BIRD, C. QMS 1/5th South Staffords Bn Head Quarters, Berles au Bois (1): LETTER to Pte BERTIE HIBBETT, The Cenacle, Red Cross Hospital, New Brighton, Cheshire. I was pleased to hear you have got to Blighty and hope your wound will soon be healed (2). With regard to your brother Sid, I am extremely sorry to say I fear the worst has happened. The last thing I can get to know of him was that he was severely wounded, lying in No Man’s Land. He was unable to speak but wrote on a piece of paper that he required a drink of water, which one of our chaps gave him, but could not stay with him. That is the last we have heard of him. I hope we may hear of him again, for he was a brave man and one who did his duty without fear or favour. If, as I fear, the worst has happened, I hope you will try and soften the blow to your parents as much as possible. All papers, letters etc I found in a pack belonging to you or your brother I have handed over to L.Cpl. Jones A.O*, as Sid told him if anything happened he was to forward them. Arthur Venables. Thiepval Memorial to the Missing. Visit 2006. 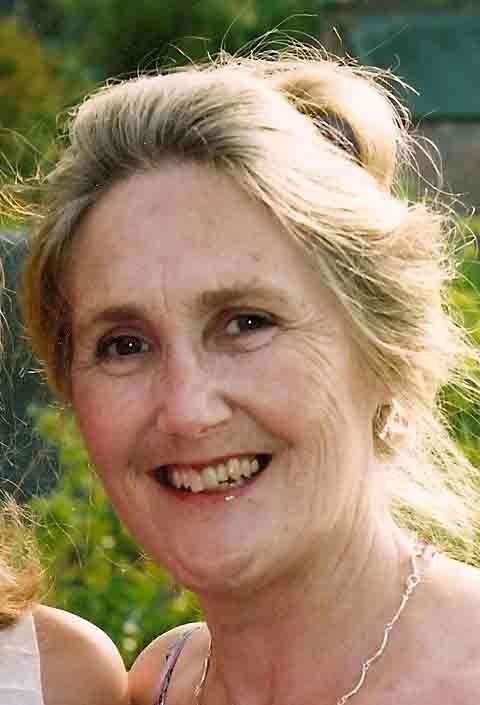 Your chum Venables* is also missing, we can get no news of him at all (3). H.E.Bird C. Q.M.S. Censor J. N. Wilkinson. ” It took us one and a half days to reach Le Treport where I was put on a bed in a tent. The next morning I awoke to see, in my bed, a basin of blood from my wounded wrist. I was transferred from the tent to a Hotel-turned-Hospital on the cliffs of Le Treport. Treport-Coteaux et Trianon-Hotel, aux Terrasses. A nurse has written Pte Bertie’s address ‘Red Cross Hospital, New Brighton’ twice on the front. Posted 7.7.1916. I was in the bed next to another wounded soldier being treated by a doctor; he was trying to get a bullet out of his patient with forceps, but the forceps kept slipping. The sound of it got on my nerves. 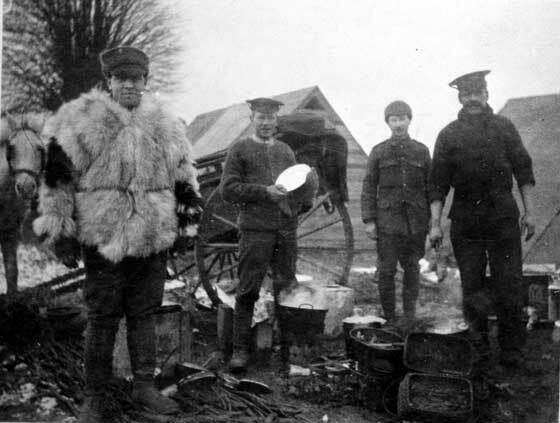 I went out of the room, but it was like ‘going from frying pan into the fire’, for on the landing four orderlies were trying to keep a soldier down on his bed; he was raving with pain (4). I was glad to get back into my room again. It was not long before I was labelled ‘Serious’, for I was wounded not only in my right wrist but had an extra ‘Blighty’: wounds to my neck and my left wrist as well. 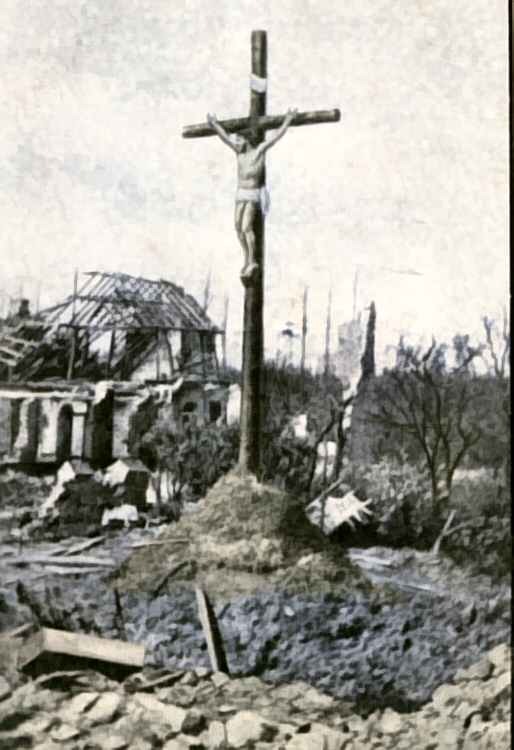 The wound in my neck came when I was running out of the trench at Foncquevillers. I was ordered home. The voyage across the Channel was memorable indeed for, while I was eating a late dinner on board, I heard that my brother, Sydney, had been seen dead in No Man’s Land. On his breast there had been a small piece of paper on which he had written,‘Pour a drop of water between my lips, thank you’. Now every Good Friday I am reminded of how the dying do thirst, when we sing ‘His are the thousand sparkling rills … and yet he saith ‘ I thirst’ (5). On hearing the news of my brother I could eat no more, but went straight to my cabin bunk. ‘Two shall be in the field of Battle, one shall be taken and the other left’ (6). The details of my uncle’s death, given by Chaplain H.E Bird’s in his Letter of 19th July, 1916, tie up closely with my father’s ‘Memories’ 1967. These in turn no doubt rely on a note in my father’s 21st Birthday Album, 12th July, 1916, but probably added some years later which reads: ‘Soldier Jones gave a piece of paper to my Mother on which was written by my brother Sydney, as he lay dying on the battlefield: ‘Pour a drop of water between my lips. Thank you’. 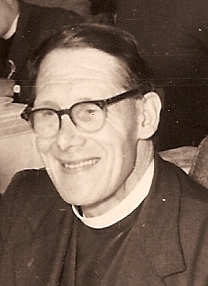 (1) The Revd H.E. BIRD C QMS: Chaplain to the Forces, serving with the 1/5th Staffordshire Regt. (As Chaplain to Queen Mary’s School, Walsall, he probably went straight to the Front without any specific training). 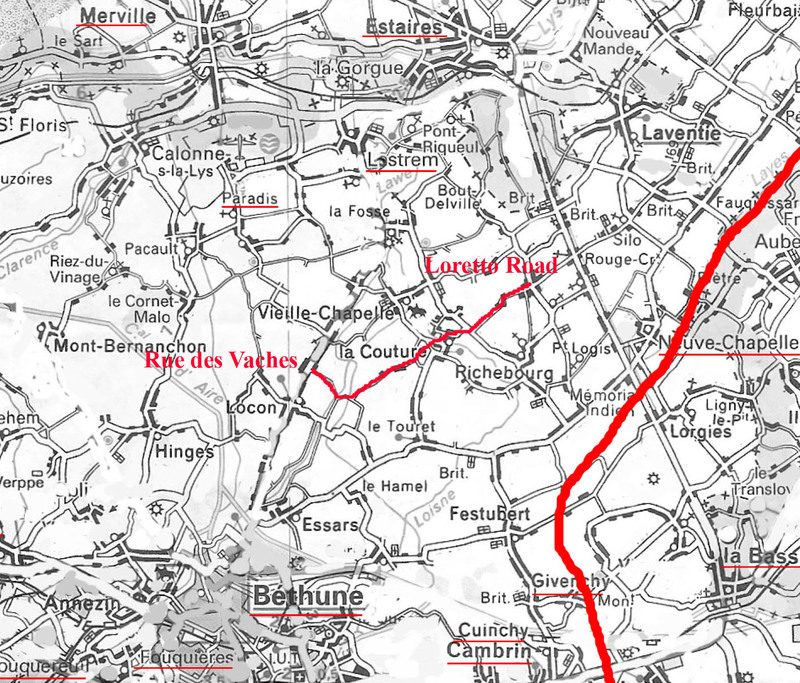 1/5th S Staffords were now at Berles au Bois, a commune, 5 miles (8Km) approx. from Foncquevillers. His letter is presumably in answer to one from Pte Bertie Hibbett enquiring about his brother. 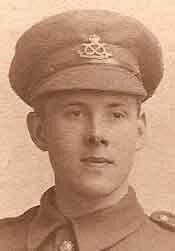 (3) Arthur Venables* dressed Pte Bertie’s wound on the battlefield. He is commemorated on the Thiepval Memorial to the Missing. His family lived near 95, Foden Rd. See previous Hibbett Posts. (4) Anaesthetic in WW1: chloroform, ether, ethyl chloride and nitrous oxide (oxygen mixture). The RAMC had pitifully few resources to cope with the grossly under-estimated number of casualties for the first day of the Somme. Pte Bertie’s fellow patients at Le Treport either did not have any anaesthetic or were re-acting badly to it’s effects. See <https://www.asaabstracts.com&gt;: no development in anaesthesia since mid-19th Cent. 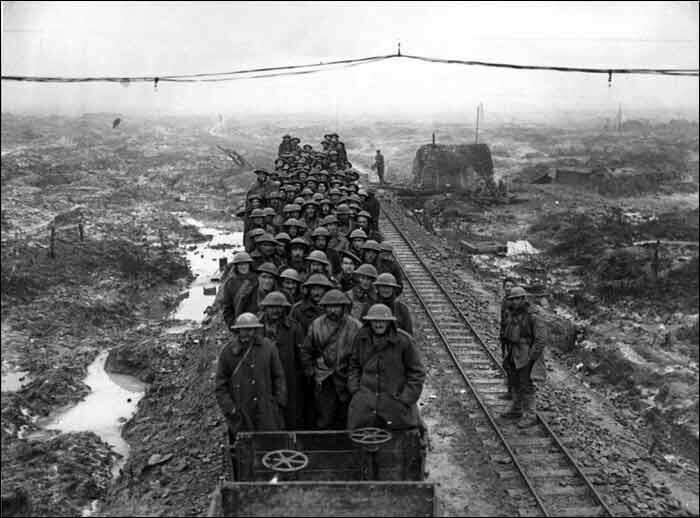 /no new anaesthetics until 1940, but experience of WW1 put Britain at forefront of 20th Cent. development in anaesthetics. It is a ‘most unfortunate irony how modern medicine owes some of its existence to the existence of war‘. Anthony L. Kovac MD. University Kansas. 2006. (5) Hymn based on Christ’s words from the Cross, ‘I thirst’, John 19.29. Mrs Cecil Alexander, 1875. (6) ‘One shall be taken the other left’: Matthew 24. 40-44. Apocalyptic/ poetic language to describe the Last Days, a future End Time (Eschaton). 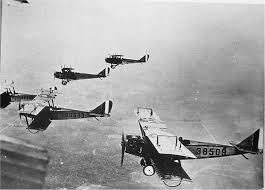 NEXT POST: 20th July 1916: ‘Back in the Homeland bearing the Marks of Unthinkable Experiences’. Anaesthetics WW1.Chaplain Queen Mary's Grammar School Walsall.Gunshot wounds WW1.Hymns 1916.No Man's Land Gommecourt 1916.No Mans Land.R.A.M.C. 1916.Thiepval Memorial Arthur Venables.